Being a fast browser, Firefox will cache lots of stuff in memory and sometimes tends to be lazy releasing this memory even after you browse away from pages or even after closing some of the tabs. This will lead to a high memory usage (sometimes over 100MB) after hours of use. One work around for that is to restart Firefox. In that case using an extension like SessionSaver can help by restoring the old browsing session again, but still not that great. These parameters will decrease browser's responsiveness; instead it will have a smaller memory footprint. Also as a result of setting config.trim_on_minimize to true, whenever you minimize Firefox, Windows will aggressively take back as much memory as it can from browser. This will cause the memory usage to go down to 4-5MB. And the nice thing is that after you maximize the browser windows again the memory usage will be less than what it was before. Also if you are the kind of user how don't want browser windows to be open and tend to close it as soon as you were done with your work and then open it again when needed, Firefox Preloader will improve Firefox startup time. It preloads a copy of Firefox without chrome in background, so clicking on Firefox icon will just open a new window fast. The idea is simple, and its implementation is eye catching. Another podcast (audio weblog, audio feed) listening application but this time it is web based. I'm talking about Odeo (pronounced like rodeo), the beta release. There you can subscribe to feeds and listen to them easily. There are three ways to listen to audio posts: either by listening online using a Flash app, syncing files using the application provided, or pointing some podcast listening software to your Odeo XML feed. There's also an option for creating your own audio feed which is still not working in this beta version. I'm on a broadband connection but I don't see anything keeping users from enjoying that even with dialup, but it will be better if Odeo add some on the fly bit rate conversion, this will also solve Flash problems with non-standard bitrates. Odeo is still in Beta and so the registration is closed but you can fill a form on the front page asking them to invite you sometime. Odeo is built with Ruby on Rails, I should spend sometime learning more about it. If you have an IMAP based email account with hundreds of megabytes storage space (like the one I have at Fusemail), it may seem like an infinite space at first. But after using that for sometime you will find it filled up with a lot of small emails 1~2megabyte emails. That's what happened to me until I used IMAPSize. With IMAPSize you can easily see how much space each folder is using, sort the message based on their size, and delete messages or only remove the message attachments. It can also be used to get backups and some other tasks. Btw, why don't GMail sort messages? Or at least I don't see any option for it. My Greasemonkey script for playing Yahoo! Music (previously Yahoo! Launch) music videos is getting popular and I see some people blogged about it. So today I released version 0.3 which has the ability the select bandwidth and also resizing capability. You can read more about the script and download it here in pkLaunch page. The script should even work with players other than Windows Media Player, but last time I tested that it had some unknown problems with mplayerplug-in. I will investigate that to see if I can solve it. It seems that it is not possible to resize a media player object after it is initialized so what I did was to attach an event to onResize event which reinitializes the player every time on a resize. "Well, while security is really an important matter but it is also important to have a browser which supports standards, actively developed and easy to customize. Open source software will never die as far as users feel the need. It is so powerful that it can even drive other companies to listen to the users and not just do what they want to do. That is were security fits too if looking in the correct direction: it is not that hard to imagine an open-source project to redesign the whole code if needed, but it is totally a fiction for big companies to do that. These are just some of the reasons why I believe Firefox is the best browser around." I'm happy with how actively Internet Explorer is developing again, as you can read in IE Blog from the developer team working on IE7. It was Firefox's growth which urged Microsoft to restart actively developing IE and now it is MS's promise to have a IE7 release soon that pushes the Firefox forward in gaining popularity. My connection speed on a saturday night is totally near 1.7Mbps. 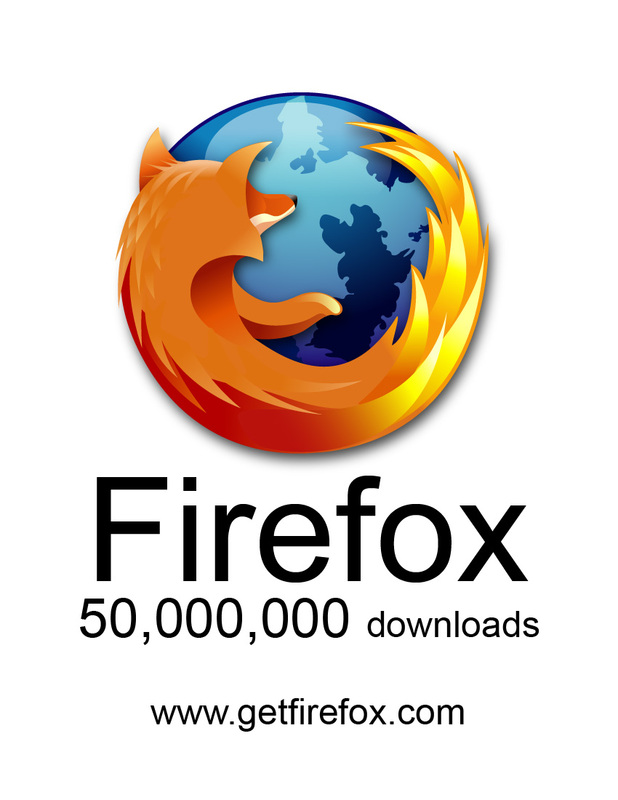 - Asa's post on "firefox 25,000,000"
Do any one have any idea what's going on in Google?! This site (pooyak.com) which was for quite a long time the first result of searching for pooya is not now even in the first 15 pages. Guess what's the first result: an expired domain showing some junks from the domain seller! Update: Weird, refreshing the page will give different results: Sometimes pooyak.com is the forth result sometimes not! Firefox is great! Being on the holidays I tried learning how to write extensions for Firefox and it's so enjoying... Just Get Firefox!, download Extension Developer's Extension, read some tutorials and samples and start writing your own extensions. For the first try I tried writing some code so that I can watch Yahoo's Launch music videos without IE/ActiveX and it is working now, although I don't know about the legal issues of viewing the videos skipping the advertisements. That's why I'm still trying to make the whole Yahoo's web-based player working. - Launch! Music on Yahoo! Exploits of the week or the week of exploits? Thanks to Babak, I'm now in Orkut social network. Altough still weakly connected to others, with 2 or 3 links, I found it more intersting than LinkedIn. One funny thing is that this Google affiliated service is written in ASP.NET! Let's wait to see how is Orkut in Geek Style. After google has announced [+] its GMail service, there were lots of privacy concerns [+]. Now Google has responded [+] to these concerns. I believe the good points of having such an email service, which will be going to serve a large part of email traffic of the world, are useful advertisements for each person and better spam filtering based on analysis of these huge email mass. But the bad thing, other than the privacy concerns, is that it will stop small innovative new services like FuseMail from growing. As mentioned in C|Net News.com, two security flaws in OpenSSL can cause Denial of Service attacks not just against Linux systems but also some routers and network devices such as Cisco's PIX firewalls.